Being the technophile that I am, I often travel with two Laptops one for Windows and the other for Linux. On weekends my girlfriend and son often go with me to the local book store for study time. They too also have their own laptops, which brings our total number of laptops to four. Now the problem is that at the locations where we travel, there is mostly only paid /secured Internet access available via Hotspots. Making matters worse most hotspot providers only allow you to use one computer system per hotspot account. So with four laptops that would normally mean that I would need four hotspot accounts. So with the average hotspot provider costing $20 per month that would come to $960 per year to cover the total of four laptops we carry and use on a regular basis. Surely there must be an easier way, and of course the answer is yes there is! The solution to this problem is â€œICSâ€ or Internet Connection Sharing.Â Internet Connection Sharing (ICS)Â allows two or more networked computers to share a single Internet connection, whether it is DSL, ISDN, Cable, T1, satellite, or dial-up. Using ICS and a small $50 Pocket /Travel Router is all you need. In my case I purchased a small D-Link G730ap router. 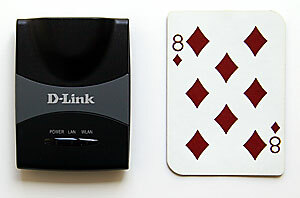 The router is smaller than a deck of playing cards and can also receive its power from your Computerâ€™s USB port. The device can also act as an access point, router, or wireless client. 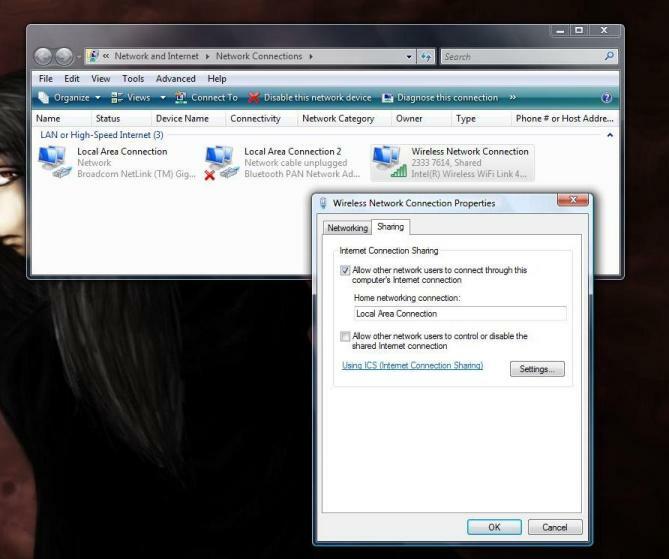 Step 5: Using your Computer, connect to your Hotspot Provider and Login as you would normally. 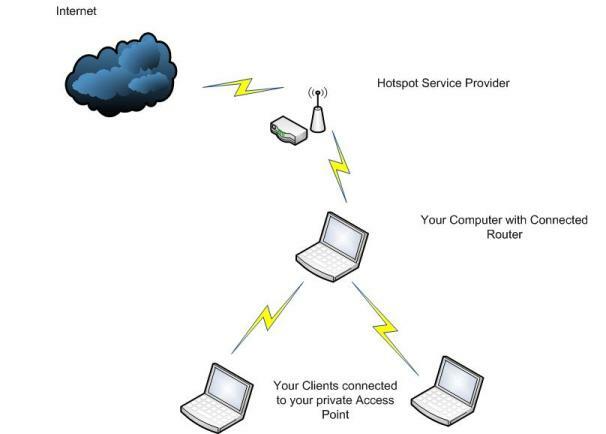 Step 7: Attach your other Computers (Wireless Clients) to your private Access Point. These clients should now have Internet Access provided to them via your Computer. If you have ever used a kiosk before, then you have used “Touch Technology”. Touch Technology is the technology used in Touch Screen Devices. Well thanks to Jeff Han and his company Perceptive Pixel which was was founded in 2006, the world of computers and how we use them is about to change. 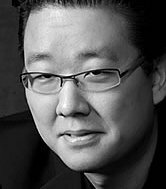 So who is Jeff Han, he is a leading research scientist at New York University’s Courant Institute of Mathematical Sciences. He is also someone, that when he speaks you really should listen to what he has to say. You see Jeff Han is the designer of a new “Human-Computer Interface”, It’s a technology called “Multi Touch” and I promise you it will change the way we interact with computers forever. This new Multi-Touch Interface will allow the user to use “finger gestures”, but not just one finger, as with the current Touch Screen Technology. Try thinking about using several fingers at once to manipulate data. Once this technology takes off, relying on a mouse will be a thing of the past. This technology is seen to be a Multi-billion dollar industry that is about to take off, with no less than Microsoft, Hewlett-Packard, Apple and others lining up to get their products to market. At the time of this writing Microsoft is planning to release a 30-inch Multi-Touch screen product, that they are calling “Surface“. It will initially sell between $5,000 and $10,000 U.S Dollars. Well I’ve spoken on this long enough, so watch the video and you will see what I mean.